Best when viewed in browser. 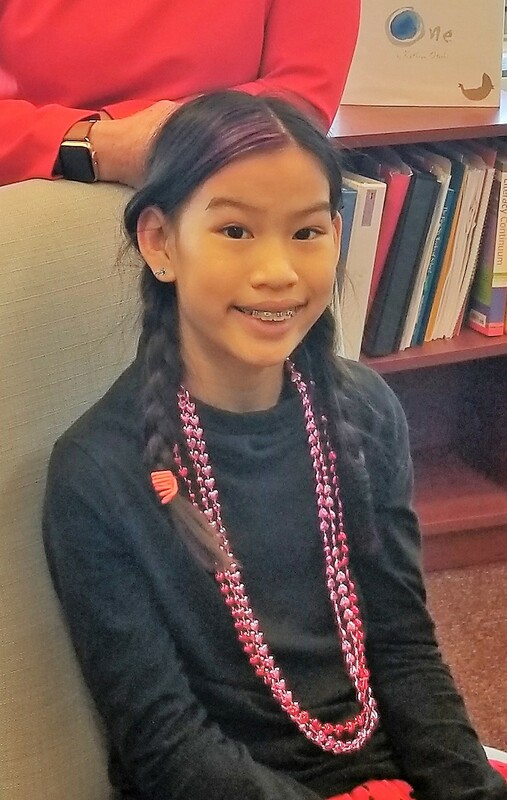 South Elementary fifth grader Tully O’Keeffe was eight months old when she was adopted from Vietnam. Her parents wanted to make certain Tully remained connected to her culture, and instilled the value of community service in Tully early on. 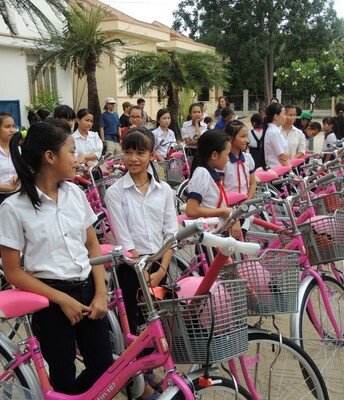 In learning about her heritage, Tully and her family realized that girls in Vietnam have challenges and barriers that may stop their education. 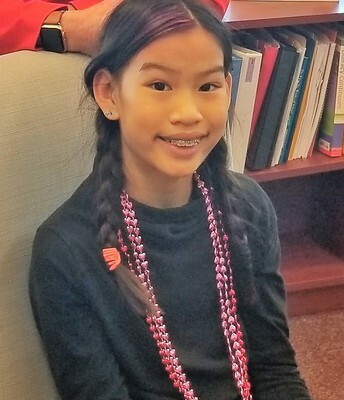 For her eighth birthday, Tully decided to donate money to the Rock-Paper-Scissors fund, which provides art and music classes and bikes to children living in impoverished conditions in Vietnam. The first year, Tully collected $450, which provided 7.5 bikes. 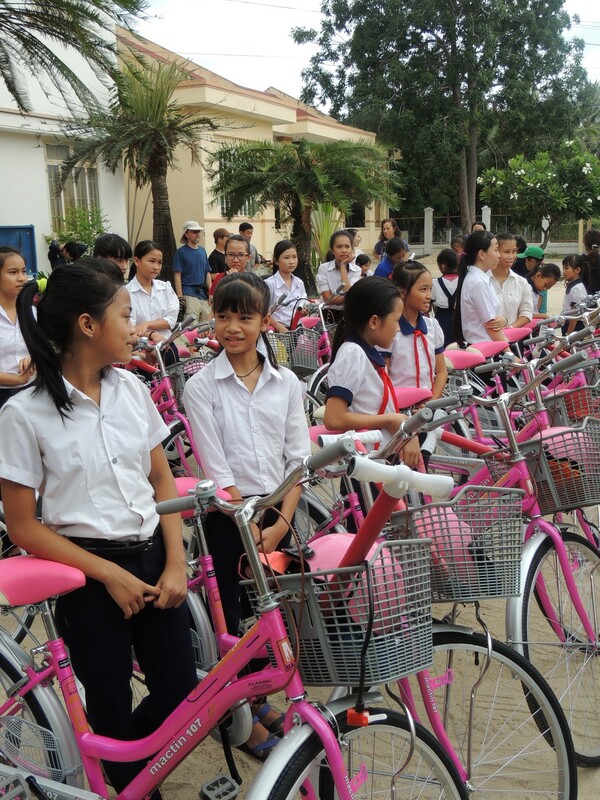 Each bike is $60, and comes with a helmet, bike pump and maintenance. Now in her fourth year, Tully has exceeded her goal, raising over $1,500 for her 11th birthday! Principal Crowley says Tully is a role model for the school, and is so proud of her leadership and community service. Tully loves drawing, gymnastics and performing in her free time, and wants to be a LOT of things when she grows up: a singer, actress, artist, scientist and a teacher. Tully’s motto for her non-profit fits perfectly with her motto for life, “Educate a girl, change the world. Girls rock!” We agree Tully! Featured Teachers- MAHPERD Teachers of the Year! Andover Public Schools has many wonderful and talented teachers; it’s truly an honor when two of our faculty are celebrated by their peers across Massachusetts. 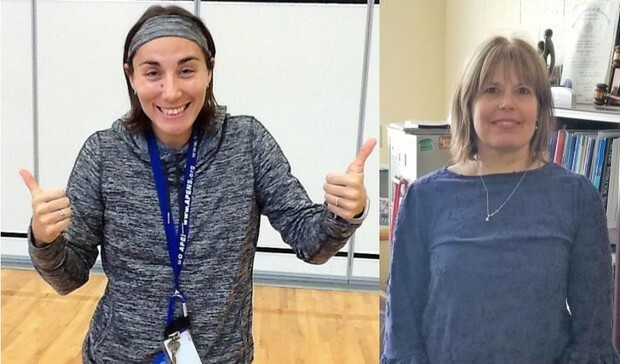 The Massachusetts Association for Health, Physical Education, Recreation and Dance (MAHPERD) will honor Valerie Meiners and Jackie Salvesen at their banquet in May. Valerie is being awarded the Adapted Physical Education Teacher of the Year, and Jackie will be honored as Health Teacher of the Year. Valerie spent eight years in Worcester Public Schools and Virginia before joining APS in 2015 as a K-8 adaptive physical education teacher. Adaptive physical education teachers are trained to evaluate and assess motor competencies, and create learning opportunities for students with special needs. Valerie treats each student with respect and her innovative lessons give children the best opportunity to enjoy physical education. Jackie Salvesen is a 19-year veteran of APS, starting her career in health education at South Elementary before moving to the high school, where she teaches Seminars in Health and Yoga for the Mind and Body. Jackie developed the Yoga for Mind and Body course at APS for juniors and seniors; the class teaches all levels of skill and combines the physical and mental aspect of yoga. She works with special education teachers in order to be inclusive of students with varied abilities while maintaining a high level of respect in the classroom. Jackie has designed the classes to promote self-awareness, self-esteem and mindfulness in her students through practicing yoga postures, breathing techniques, and self-reflection. Jackie believes that by teaching the practice of yoga, her students will develop life-long strategies that promote physical fitness, stress reduction and self-management. In addition to yoga, Jackie teaches health for juniors and focuses on skills-based programs to help students set goals and advocate for themselves. In health class, she encourages positive emotional health practices and empathy, while students are also are trained in CPR and taught the dangers of addiction. Jackie is the co-chair of SADD and provides many opportunities during the school year to further educate the student body about prevention of risky behaviors. Jackie and Valerie were nominated as MAHPERD Teachers of the Year by Donna Ruseckas, Program Coordinator, Health and Physical Education at APS. Donna acknowledges all the talented and dedicated teachers at APS. She is thrilled that Valerie and Jackie are being celebrated as champions for health and wellness. Jackie and Valerie were surprised by their nominations and humbled to be chosen; both say it is validation of a job well done and strengthens their commitment to their students. 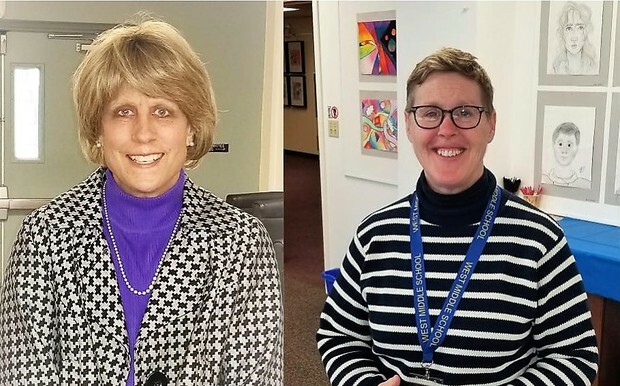 At the end of the 2018-19 school year, APS will celebrate two terrific educators, West Middle School Principal Becky Franks and West Elementary Principal Liz Roos, as they retire after a combined 70 years as educators. We have been extremely fortunate to have them share their talents and commitment with our district and students for so many years. Liz has spent 34 years at West El, beginning as a fifth and sixth grade teacher, assistant principal and principal. Becky recently observed her 25th year at West Middle, having started as an eighth grade special education teacher. They know their students, their families and their staff and have been inclusive leaders who have set an energized, positive and inspirational tone in their schools. I cannot overstate their impact on the APS family. Their leadership has inspired countless teachers and students to embrace learning, empathy and sense of community. Countless times throughout their careers, without even being asked, Liz and Becky set examples of selflessness, giving of themselves for the greater good of their students, teachers and staff. Both are truly special people who have given so much of themselves, not because it is their job but because connecting with young people and inspiring others to excel is what they love to do. We wish them the best in their future endeavors, and know West El and West Middle are exemplary schools because of their devotion to their craft as educators and their compassion for people in their school community. It has been a true pleasure working alongside Liz and Becky. We are honored by the legacy they will leave behind. P.S. Beth Delforge, Fine Arts Program Coordinator at APS, is also retiring and her work and dedication will be featured in the next issue of Warrior Wednesday. 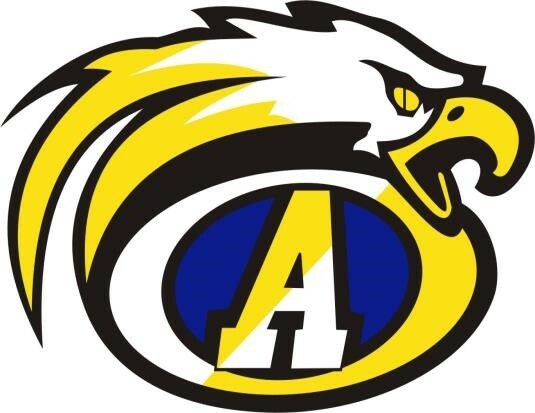 The 2019 APS Middle School Science and Engineering Fair will be held on Saturday, March 30, 2019 in the Andover High School cafeteria from 9:00 a.m. to 12:00 p.m. The fair is open to all APS middle school students and registration is free. Both individual and team (2-3 members) projects can be entered in either the competition category, in which projects are judged and scored, or the exhibition category, in which projects are given feedback but not scored. Top projects will qualify for Massachusetts Region IV Middle School Science and Engineering Fair at UMass-Lowell later this year. The deadline to register for the fair is Friday, March 15, 2019. Details about the fair and registration information is available online at bit.ly/APSScienceFair. Don’t forget to register! 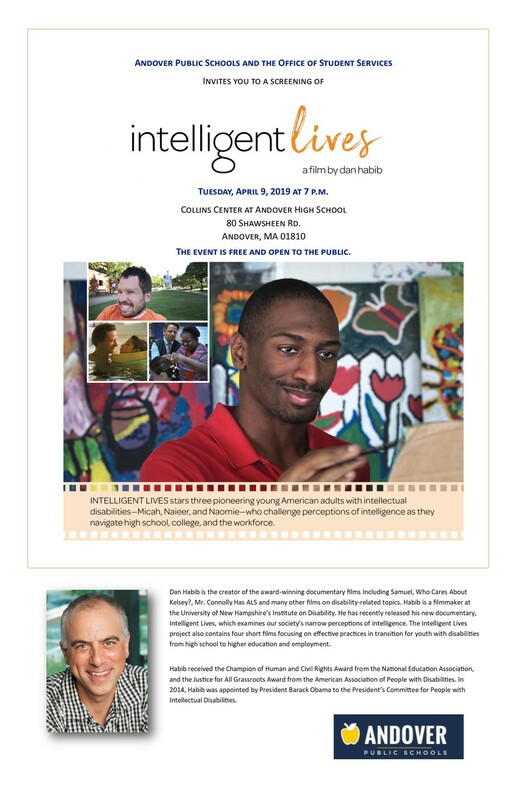 APS and the Office of Student Services invites you to a free screening of Intelligent Lives, a film by Dan Habib followed by a dialogue with Mr. Habib on Tuesday, April 9, 2019 at 7 p.m. in the Collins Center at Andover High School. Intelligent Lives stars three pioneering young American adults with intellectual disabilities, Micah, Naieer and Naomie, who challenge the perceptions of intelligence as they navigate high school, college, and the workforce. Academy Award-winning actor Chris Cooper contextualizes the lives of these central characters through the emotional personal story of his son, Jesse, as the film unpacks the shameful and ongoing track record of intelligence testing in the U.S.
Dan Habib is the creator of the award-winning documentary films including Samuel, Who Cares About Kelsey?, Mr. Connolly Has ALS, and many others on disability-related topics. Habib is a filmmaker at the University of New Hampshire’s Institute on Disability. 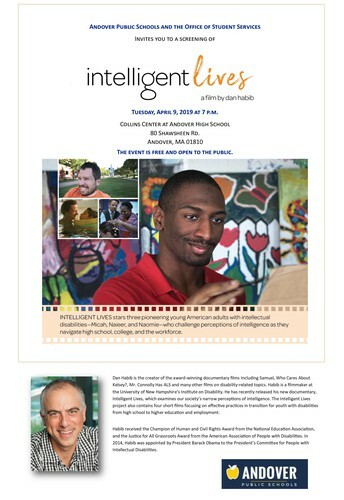 In his recently released documentary, Intelligent Lives, he examines society’s narrow perceptions of intelligence. The event will be held at the Collins Center at Andover High School and is free and open to the public. Following the screening, filmmaker Dan Habib will take questions from the audience. Shawsheen Preschool is holding an Open House for prospective parents for the upcoming 2019-2020 school year on Friday, March 8, 2019 from 9:30 a.m. to 10:30 a.m. If you are planning to enroll your child in preschool, we welcome you to learn about the program and meet the staff. Shawsheen is also accepting appointments for screenings and tours on either Friday, March 22, 2019 or Friday, May 10, 2019 for September 2019 enrollment in the half or full day programs. For additional information about the program and tuition rates, please refer to www.aps1.net/shawsheen or call the school office at 978-247-8200. The School Committee is continuing its practice of holding informal forums with Andover families and the community. The next forum will be held on Monday, March 11, 2019 at 7 p.m. As with previous informal forums, there is no set agenda and we welcome comments on any topics related to our schools. The community is welcome to join at any time during the forum, on the top floor of Memorial Hall Library. Because these session are attended by only two School Committee members, they allow an interactive dialogue outside of the Open Meeting Law legal parameters. Issues raised at the forum that might require further discussion with the entire School Committee will be communicated during a regular business meeting. We hope to see you if you have an issue you'd like to discuss. Saturday, April 6th at 9 a.m.
Friday, May 24th at 9 a.m.
APS and Eye to Eye welcomes all to a fun-filled afternoon of art, mentorship and community for students with learning differences like dyslexia and ADHD on Sunday, March 31, 2019 from 1 p.m. to 3 p.m. at West Middle School. Save the date and stay tuned for further details on how to register. First Fridays- Is it March already? The town of Andover continues to offer free events for the community! Andover’s First Fridays began in the fall of 2018, and are free, family-friendly events that will showcase local music, arts, culture, and non-profits in our community.